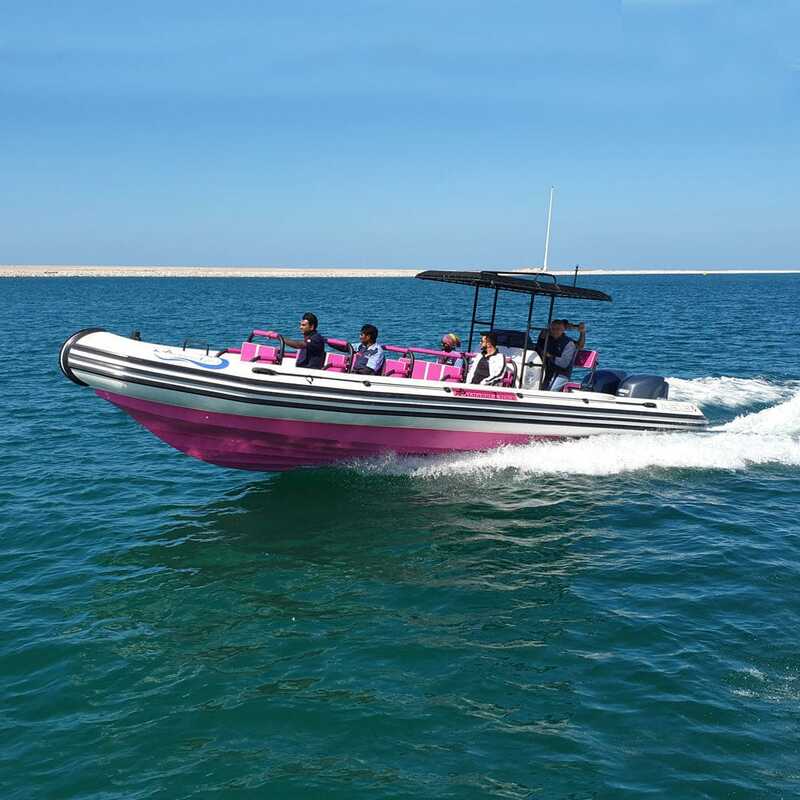 One of the few Rigid Inflatable Boat manufacturers in the world with the USCG Sub-Chapter T certification, ASIS Boats is a leader in providing Rib Charters and transport boats. 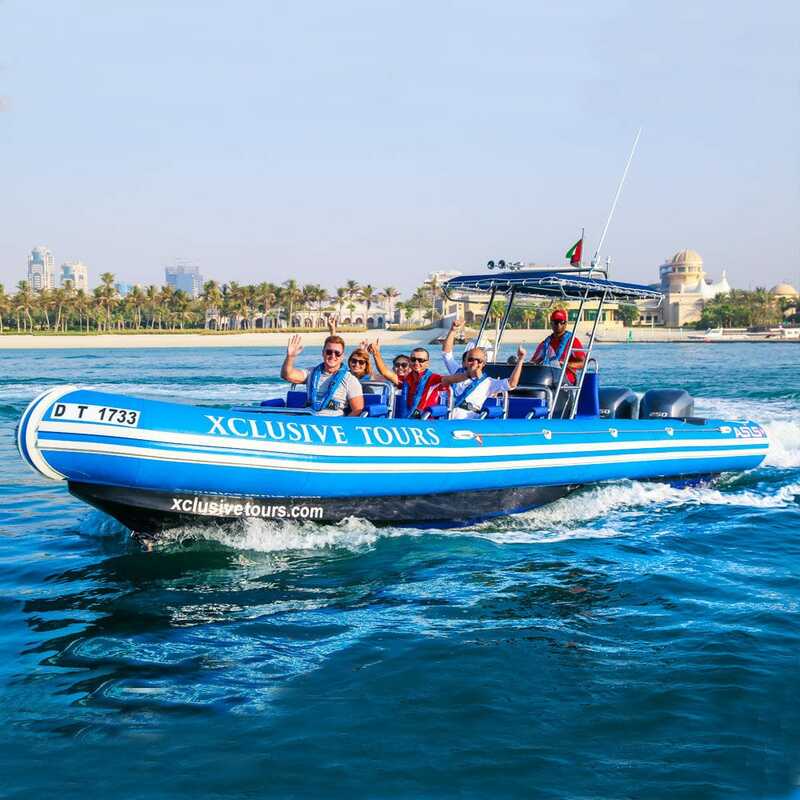 The ASIS Transport/Tour Rigid Inflatable Boats (RIB/ RHIB) are custom designed for your particular end use whether your use is eco-tourism such as whale watching and sightseeing or transportation of personnel to and from working sea platforms. 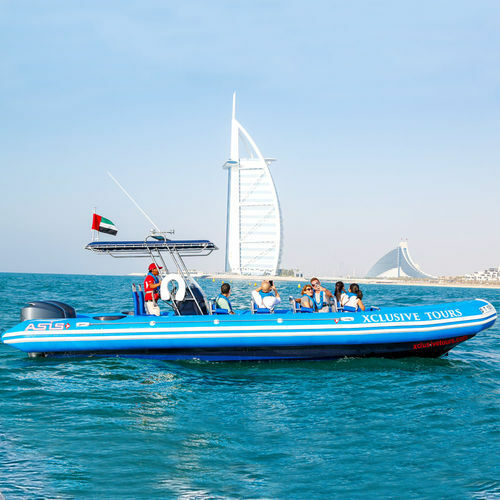 The ASIS Rigid Hull Inflatable Boat (RIB/ RHIB) hulls use a unique, concave chine design; deflecting sea spray for a dryer ride and creating more lift and agile cornering ability for navigation in the most extreme sea conditions. 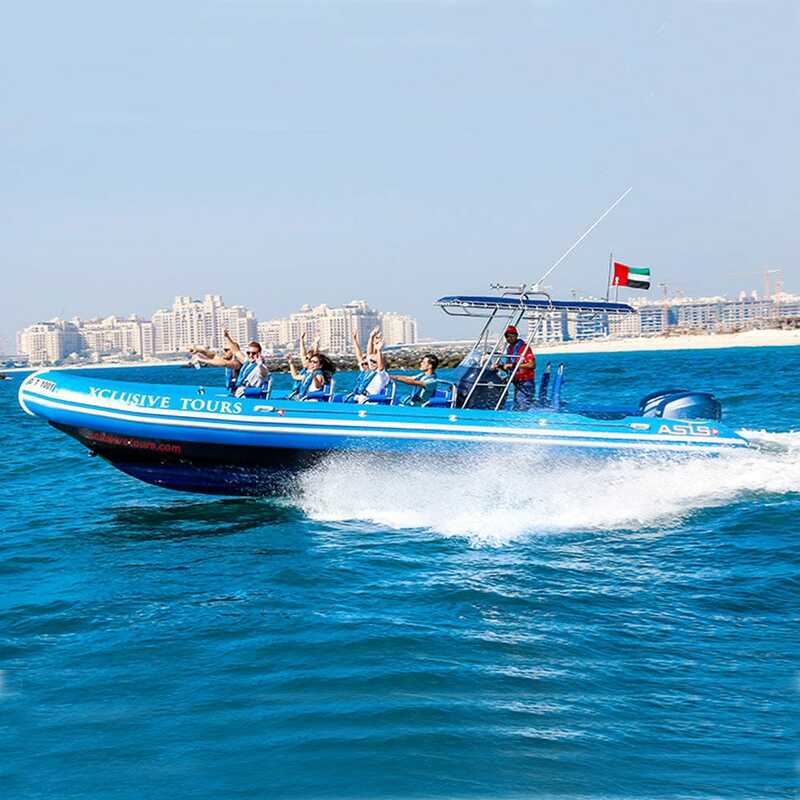 This translates into an increased overall top-speed with reduced fuel consumption which increases the RHIB’s overall operational range per gallon of fuel carried and consumed. ASIS is unique as it is one of the few manufacturers maintaining complete control over the manufacturing process, making us very flexible in terms of customization and very fast in terms of delivery. 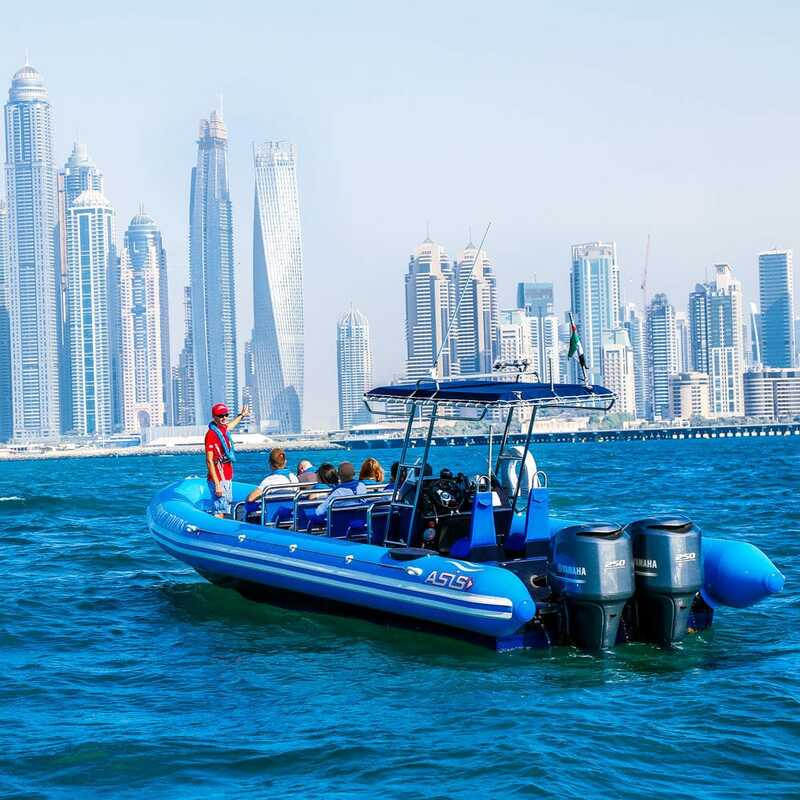 While here we are showcasing a selection of recent manufactured ASIS Tour/ Transport rigid inflatable boats (RIB/ RHIB), ASIS Boats produces a diverse range of equipment and accessories that is available for the build of your fully customized Transport boat.